We’re nearing the end of those “lazy, crazy, hazy days of summer,” as Nat King Cole put it in his 1963 pop hit. The days have been especially lazy, crazy and hazy for those of us who just graduated college. Plenty of time for reading! No syllabus necessary. My picks have taken me to the far-flung countries of China, North Korea, Cuba, Russia, and Ukraine. Also a little closer to home, New York City. Why bother with some graduation-celebration backpacking trip through Europe, when I can travel all over the world, through cultures and time periods, without leaving Little Tokyo? After this, I’m visiting France with Madame Bovary, or maybe I’ll travel around Latin America with Che Guevara and his Motorcycle Diaries. Last summer, I spent weeks reading Shogun, Clavell’s bestseller epic of feudal Japan. No, I haven’t seen the TV miniseries starring Richard Chamberlain, and don’t plan to. The book was vivid enough! So vivid that it made me sob like a lunatic at times. I appreciated the chance to learn about Japanese culture and history – the book is based on actual events. 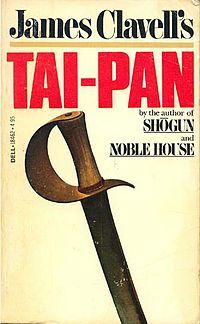 This summer, I tackled another from Clavell’s “Asian Saga.” Tai-pan focuses on China, and how one daring foreigner endeavored to transform Hong Kong into a mecca for English traders. As it did. Just as compelling and informative as Shogun. What has been going on in North Korea in recent years? In politics? The daily lives of ordinary people? Everything is shrouded in mystery. So much so that my “Communism in a Post-Communist World” class at Occidental barely covered North Korea, except to watch “The VICE Guide to North Korea.” Nothing to Envy, by LA Times foreign correspondent Barbara Demick, tackles the information gap. 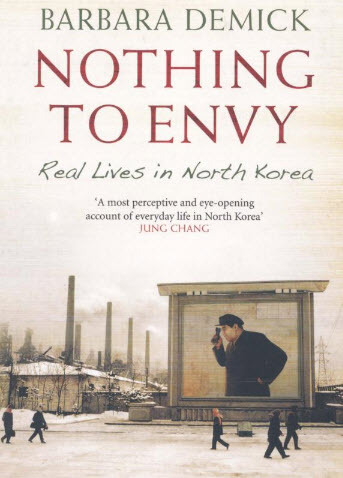 The book explores the lives of several average North Koreans in astonishing, eye-opening detail. Although non-fiction, it reads like a novel. Demick’s expert knowledge of North Korean politics provides the perfect backdrop. I’ve travelled with Martin Cruz Smith before. 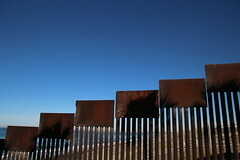 To KGB-driven Soviet Union in Gorky Park, the chilly Arctic sea in Polar Star, and “Special Period” Cuba in Havana Bay. Investigator Arkady Renko has been the dry-humored friend and hero in each adventure, exposing corruption and solving murders. 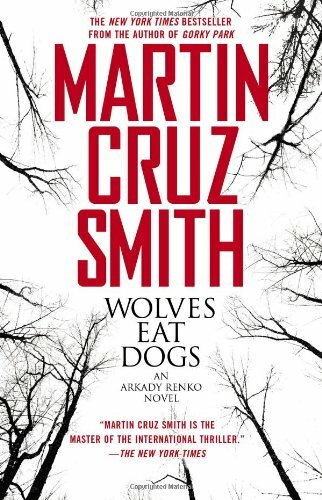 Wolves Eat Dogs brings us to Russia shortly after the fall of communism. This time, the intrigue centers on Chernobyl in Ukraine. Even in 2004, 18 years after the 1986 nuclear plant disaster, effects linger. In the soil, wildlife, and local residents. And even within those who were seemingly un-involved, Renko finds out. The book runs 335 pages with that sense of wonder and fascination for the quotidian. Miller doesn’t want to comment on Cuban politics or social realities (oh, those long lines at the “Socialismo o Muerte” bakery!) — just explore the vicissitudes of daily life through the eyes of the locals. Although the book lacks narrative arc, the prose propels Miller’s story forward, keeping the reader engaged. (Writer Pico Iyer has described Miller’s style as “dangerously close…to dude-speak.” He’s got a point.) 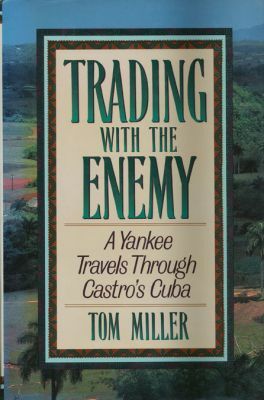 Written during Cuba’s “Special Period,” it is especially interesting as a snapshot of that era. More reasons to avoid a career in television! 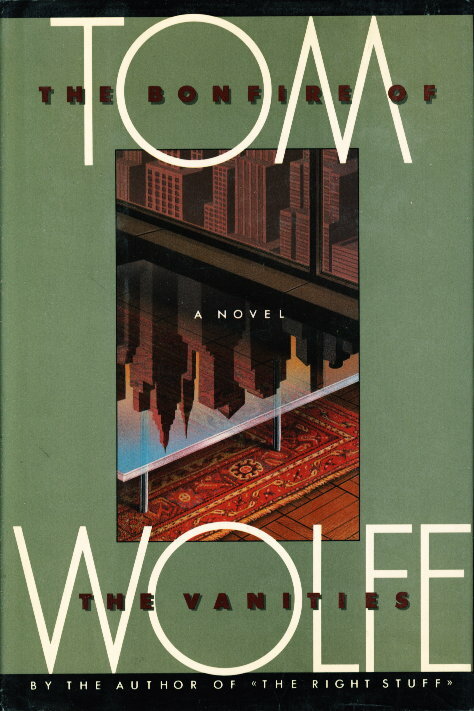 Tom Wolfe shows us the slimy side of a big-time New York network television magazine in its attempt to trap three redneck soldiers into confessing a murder. As in most Wolfe books, the characters are vivid and multi-dimensional. In one scene it’s hard to decide who’s more repulsive — the soldiers or the TV director — then in another, we experience empathy for both sides. 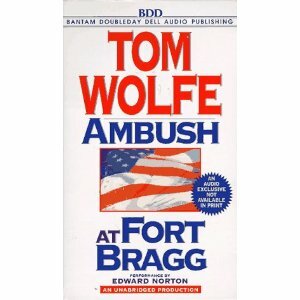 Considered a novella, Ambush at Fort Bragg was first published as a two-part series in Rolling Stone. One sentence plot summary of what the New York Times called a “king-sized novel”? “Marjorie gets married.” It’s more complicated than that, of course. 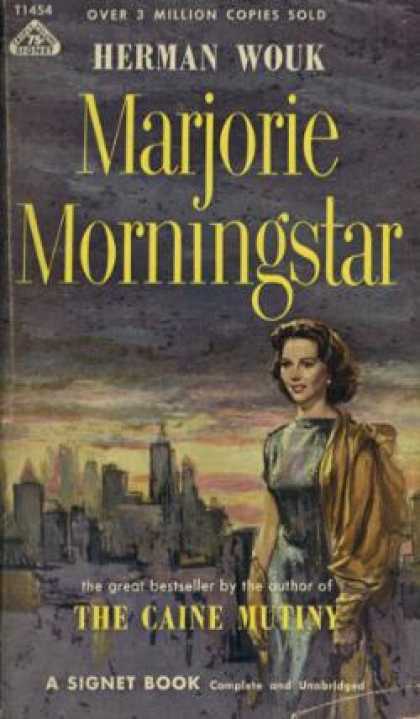 Marjorie Morgenstern is a young woman pining for a brilliant acting career, and the “man of her dreams.” She’s so starry-eyed that she wants to be called “Morningstar” instead of “Morgenstern.” Before making it to the altar, Marjorie revels in (and suffers because of) a relationship with a gifted songwriter. Then she realizes her aspirations are different – and less lofty – than she had anticipated. The interesting spin to this novel is the setting — a middle-class Jewish home in New York City during the mid-‘30s. Marjorie is exactly my age for most of the novel, and I couldn’t help wondering what my life would have been like had I been born several decades ago. Apparently, other women feel the same way. 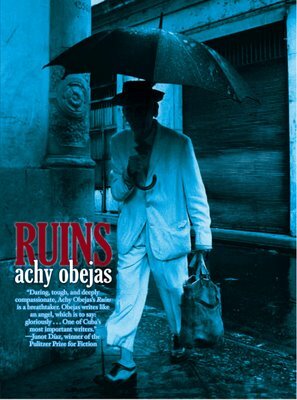 Tags: Achy Obejas, Barbara Demick, China, communism, Cuba, Herman Wouk, James Clavell, New York, North Korea, Tom Miller, Tom Wolfe. Bookmark the permalink.